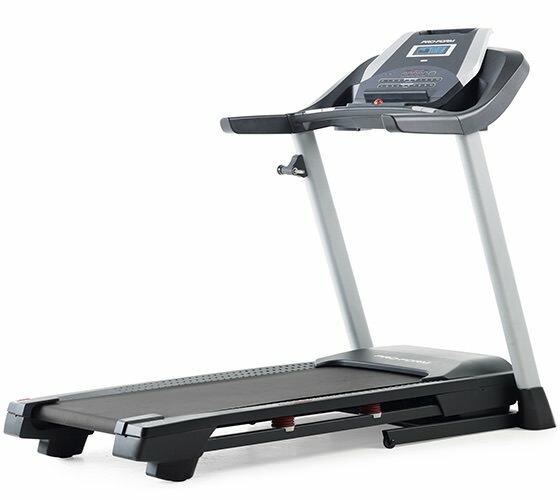 For the first time in many years, NordicTrack has introduced a brand new series of treadmills. The 2019 T Series replaces the popular C Series as the new affordable lineup, with 4 different models to choose from depending on your budget. One of the most noticeable changes is that all four models have touch screen displays, warranties have improved and there are additional workouts on 3 of the 4, among other minor improvements. As such consumers and experts alike are very excited about the new treadmills. 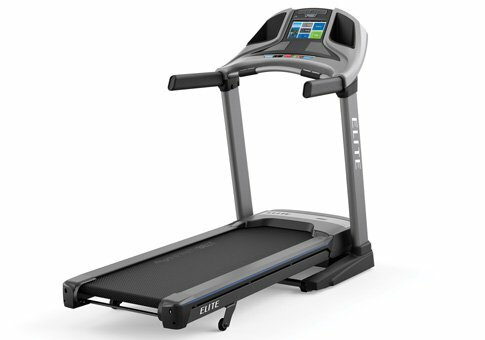 For the most part, the new T 6.5 S, T 7.5 S, T 8.5 S and T 9.5 S are similar to the C 700, C 990 and C1650 treadmills that they replace, besides the improvements we mention above. 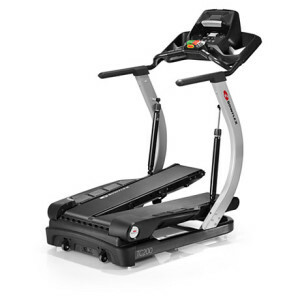 The entry level T 6.5 S is very much like the C700, with its 20″ x 55″ running area, 10% incline capability, 10 mph speed, 20 built in workouts and FlexSelect cushioning. The T 6.5 S adds a lifetime frame warranty (the C700 had 25 years) and a 10″ Smart HD touchscreen (the C700 had a basic LED display. Moving up you have the T 7.5 S, which is similar to the C990, with a 20″ x 60″ running area, 7″ touch screen, 12% incline capability and 12 mph speed. The T 7.5 S adds an additional 18 workouts for a total of 50 and Bluetooth audio capability. You then have the T 8.5 S, which is similar to the C1650, with everything the T 7.5 S has plus a larger 10″ Smart HD touch screen and a stronger 3.5 CHP motor. 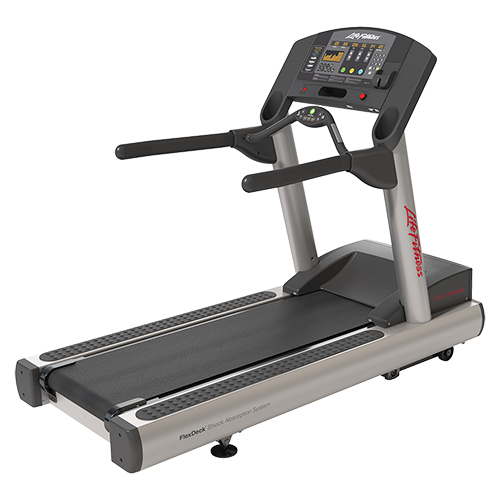 The top of the line T 9.5 S is more advanced than any of the C Series treadmills, with a large 14″ touch screen and an even stronger 3.6 CHP motor. 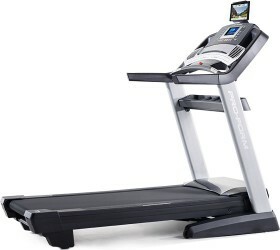 The NordicTrack T Series treadmills range in price from about $899 on sale for the T 6.5 S to about $1,499 on sale for the T 9.5 S, so they’re much more affordable than the Commercial Series and the Incline Trainers. 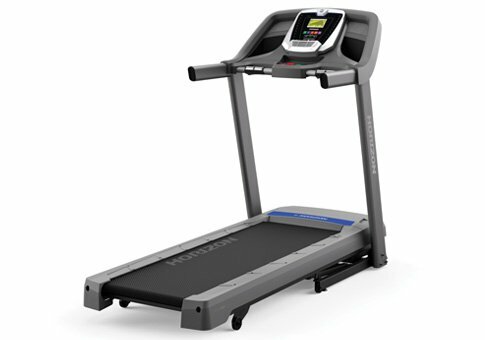 How do the T Series treadmills compare to the other NordicTrack models? It’s interesting to note that with all of the new features and capabilities, the entry level NordicTrack treadmills aren’t much different than the more advanced models. That’s good news for those on a budget who don’t want to sacrifice any helpful functionality. 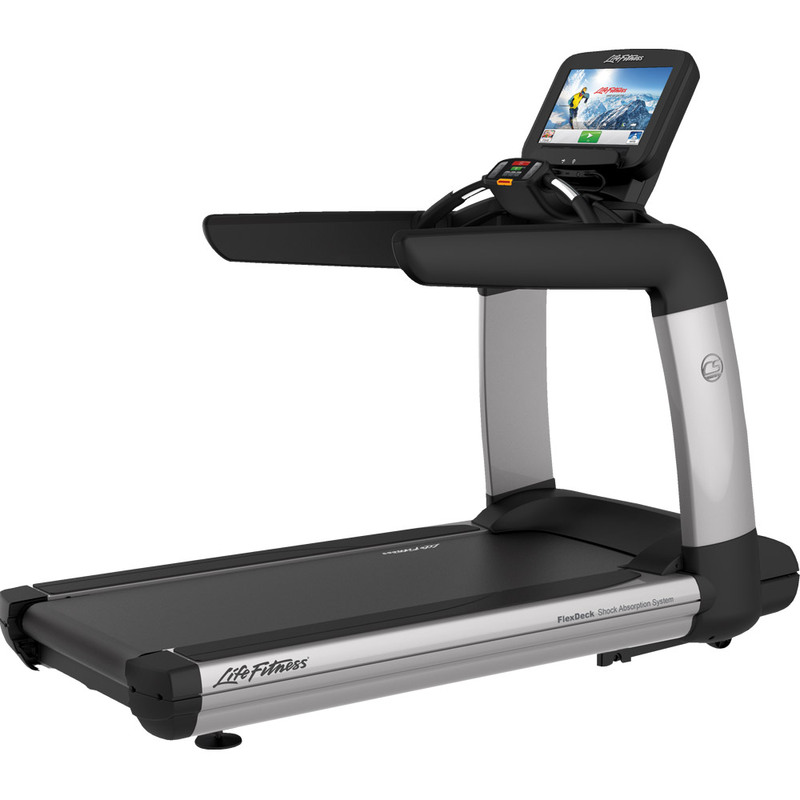 Now that all of the Nordictrack treadmills have touch screens, the differentiating factors are the motors, the belt size, the incline capability and cushioning. The Commercial Series, which consists of the popular Commercial 1750, the 2450 and the 2950, all have 3.6 CHP up to 4.25 CHP motors, larger 22″ x 60″ decks, 15% incline and 3% decline and more advanced RunnersFlex cushioning. They have touch screens from 10″ to 22″. So the Commercial Series is going to be for the more serious runners and those who plan to use the treadmills very often. The Incline Trainers, consisting of the X11i, X22i and new X32i, which are the most expensive NordicTrack treadmills, are very much like the Commercial models, except you have even more incline and decline: 40% and 6%, respectively. They have touch screens from 10″ all the way up to 32″. So the Incline Trainers are even more advanced than the Commercial Trainers, built for the most serious runners and those that are seeking an experience that is like running outdoors, with steep hills and valleys. So Which NordicTrack Treadmill Should I Choose? What’s great about the new T Series is that it improves upon the C Series, and as such is a good choice for a wider range of users. 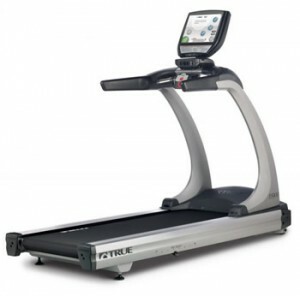 If you want something for basic walking or light jogging, and you are of average size, consider the T 6.5 S. It has just about everything you need, although the deck size and motor are smaller than on the other T Series treadmills. Because of these limitations you might be better off with one of the upper level treadmills. Look at the T 7.5 S and T 8.5 S if you need a little more room and plan to use it for jogging and running. The larger screen on the top of the line T 9.5 S is great, but you don’t necessarily need that. 10″ is ample enough. If you are a serious runner, or just want something more durable and gym-like, then consider the Commercial Series. 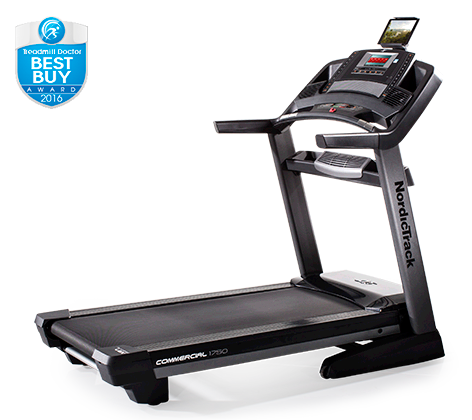 The Commercial 1750 is one of our top picks and one of the best home treadmills you can buy. They give you more incline plus decline training, a better cushioning to minimize impact on the knees and joints. 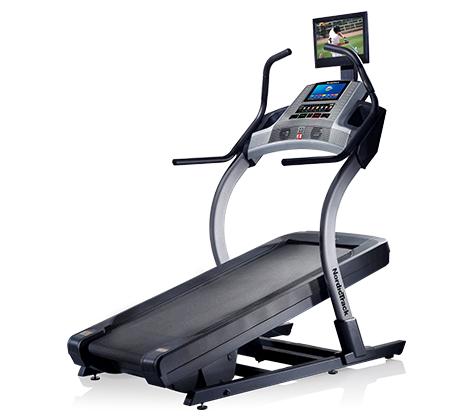 The Incline Trainers as we mentioned are another step up, with more incline and decline and super large touch screens. But they run from about $2,000 to $4,000+, and might be out of range for some people. So here’s a recap for you to help you make a good decision…. If you need help choosing the right series or right treadmill within a series, please feel free to contact us. One of our experts will help steer you in the right direction.